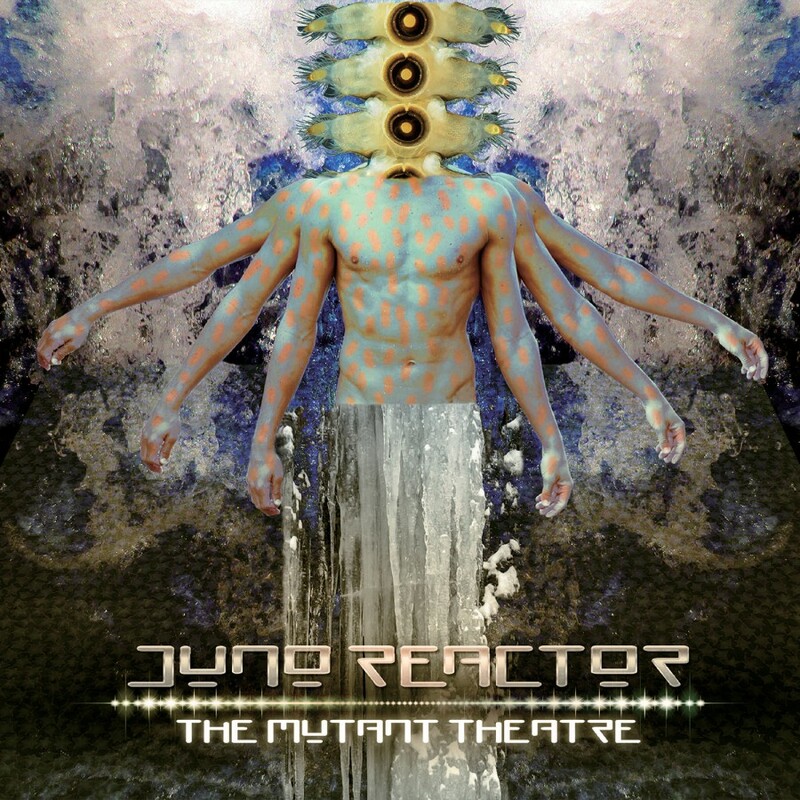 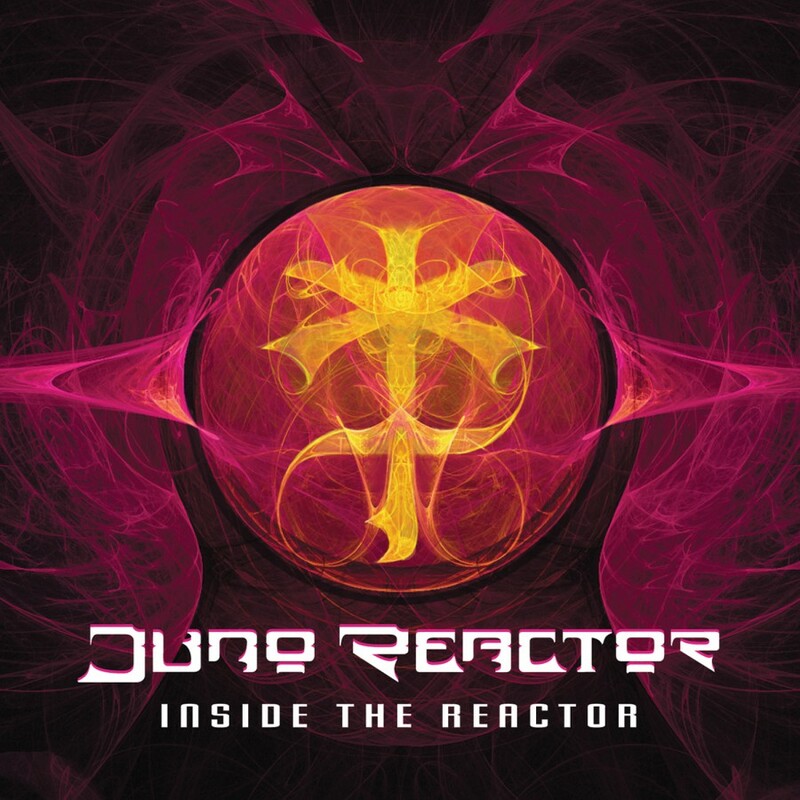 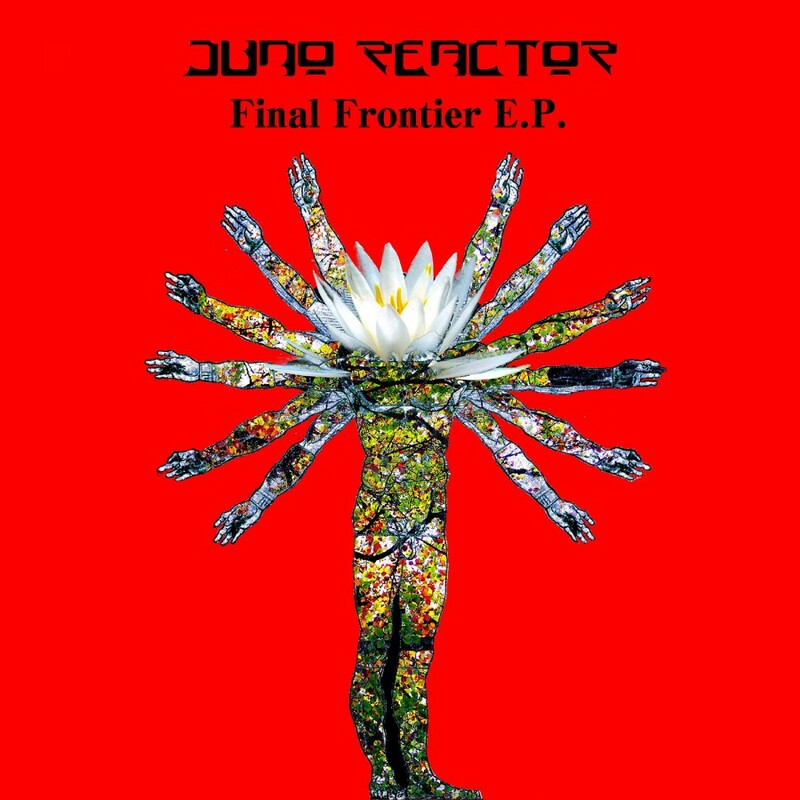 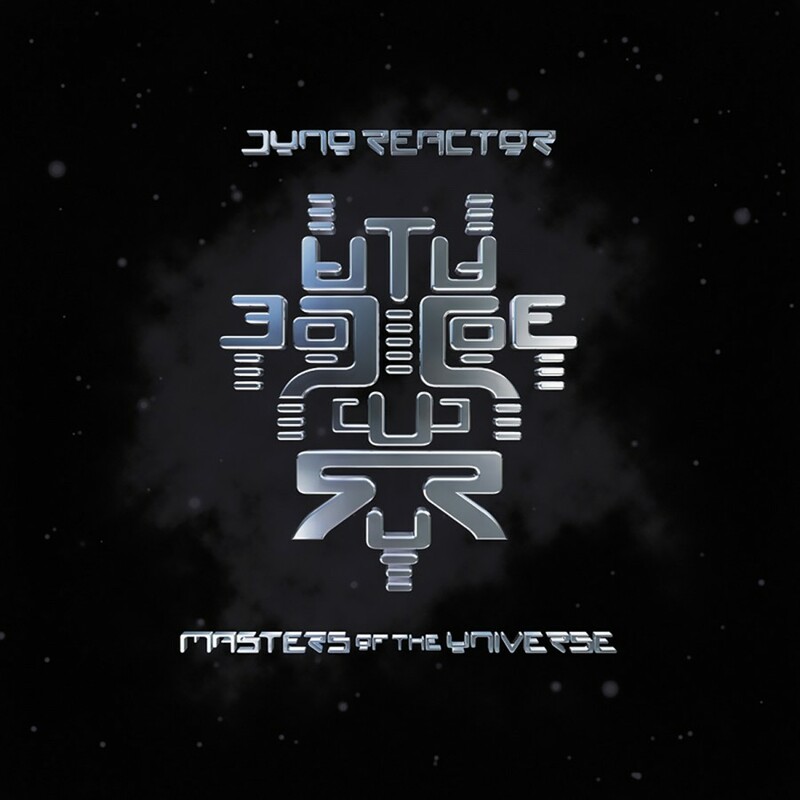 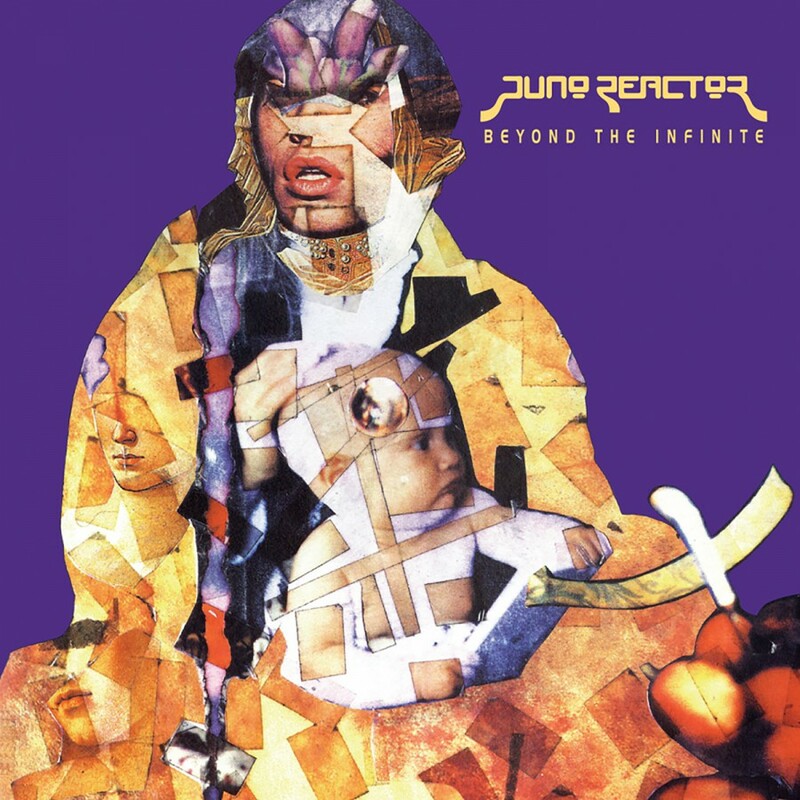 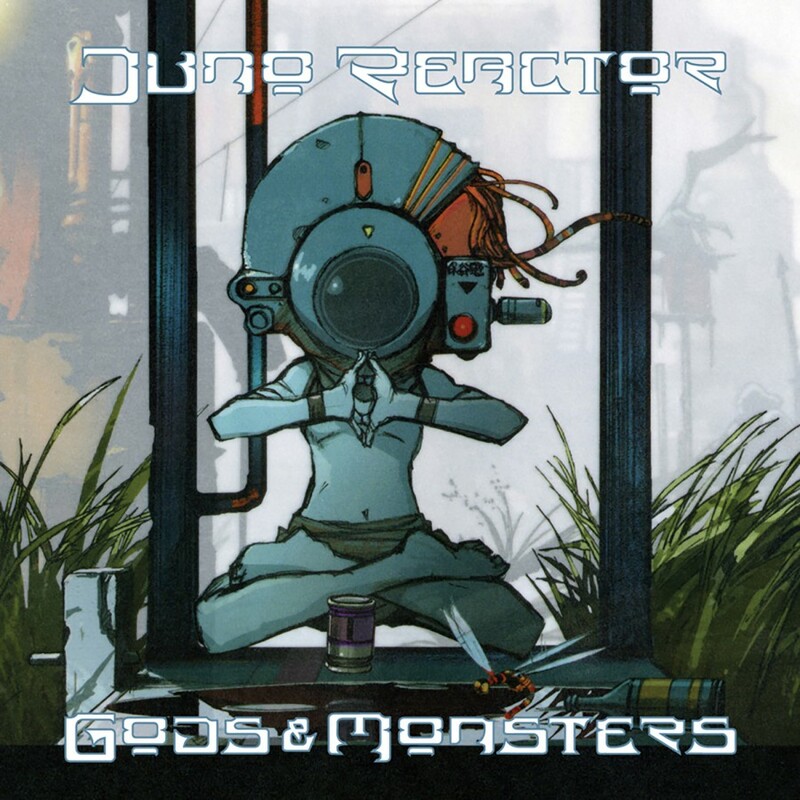 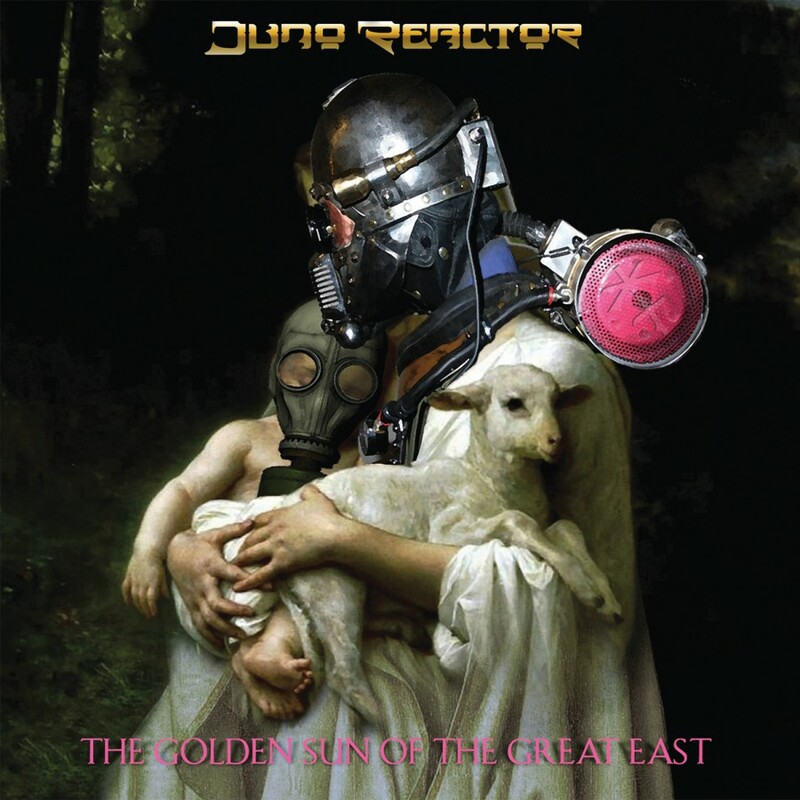 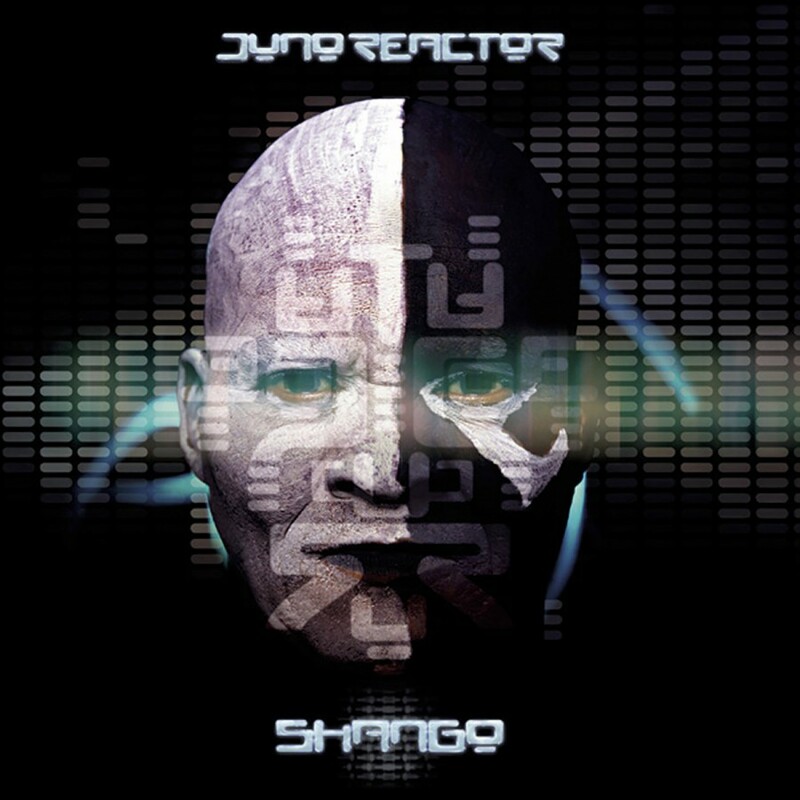 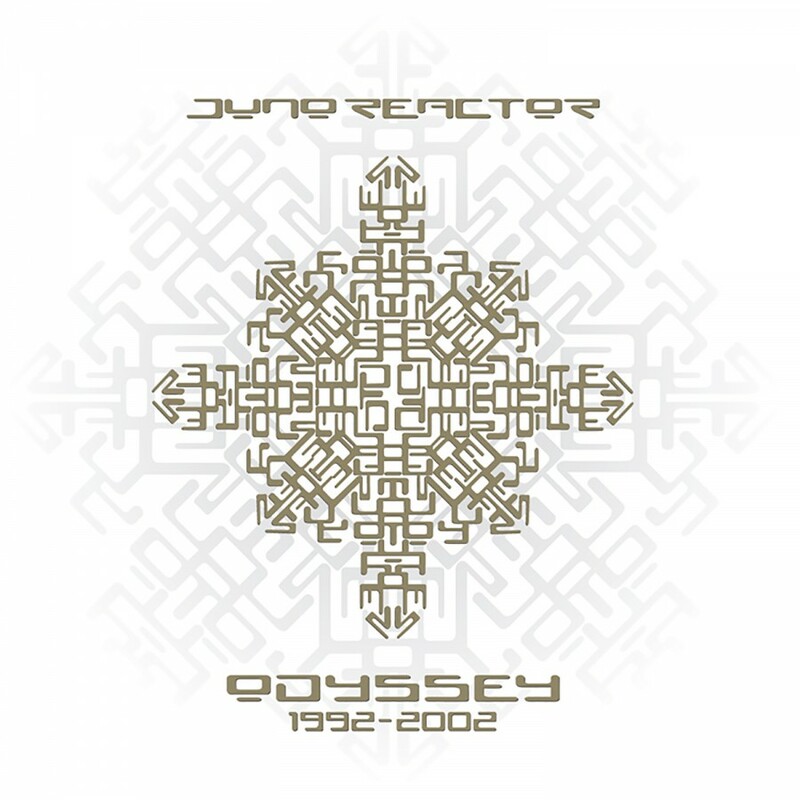 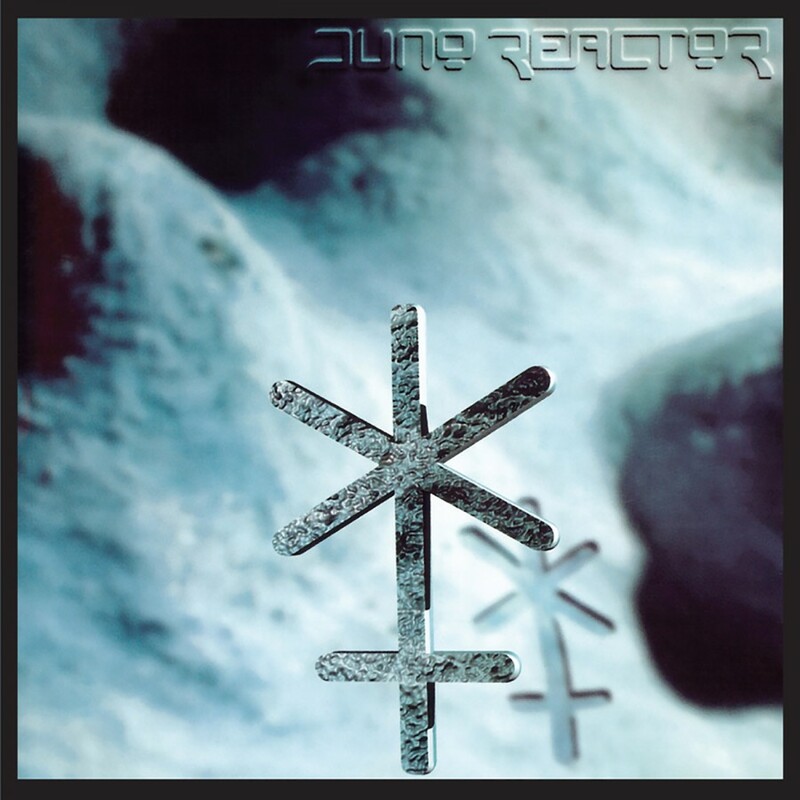 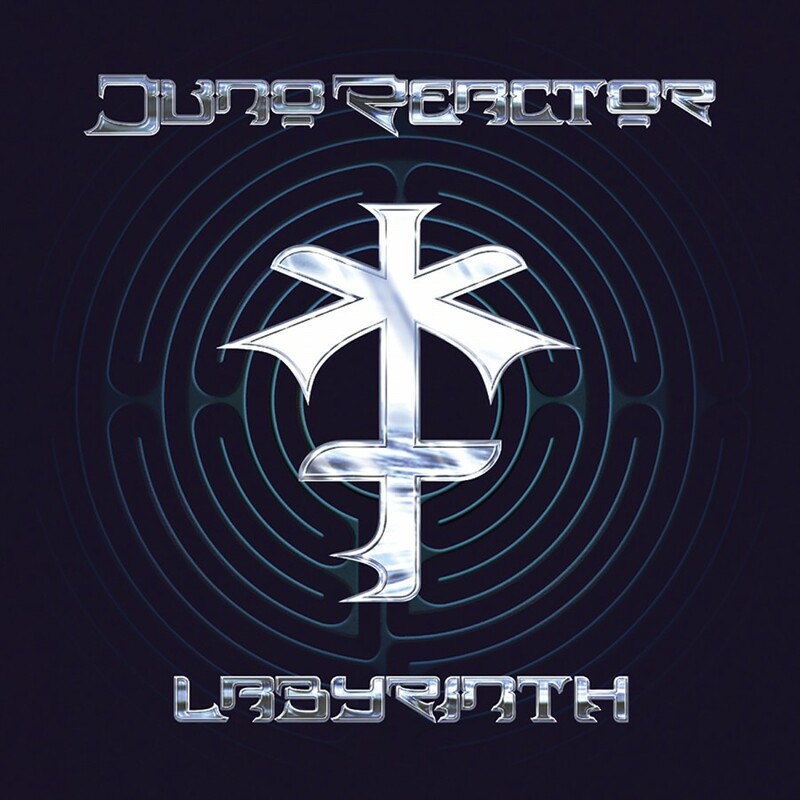 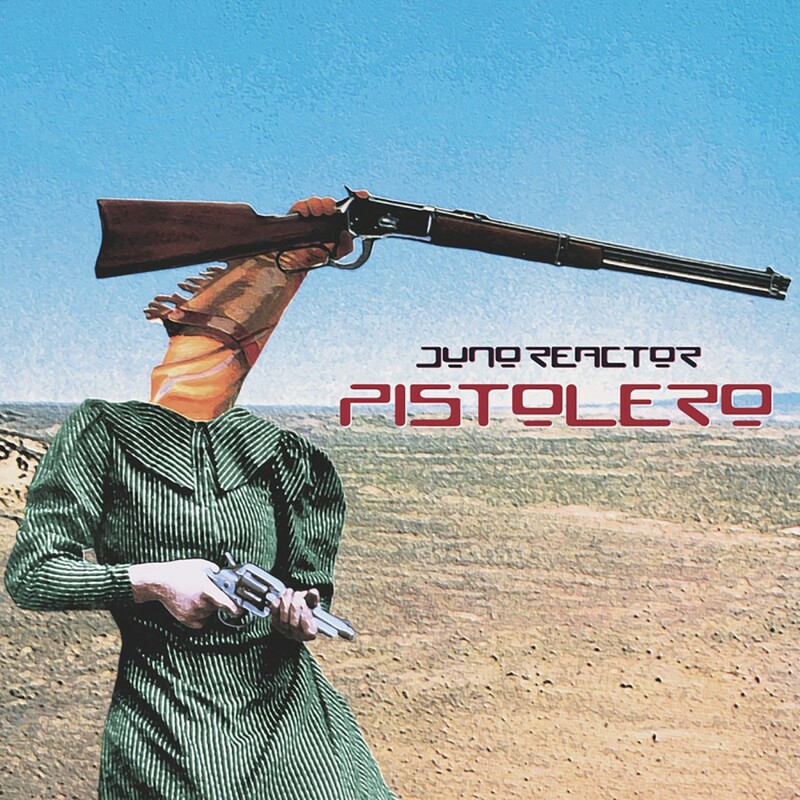 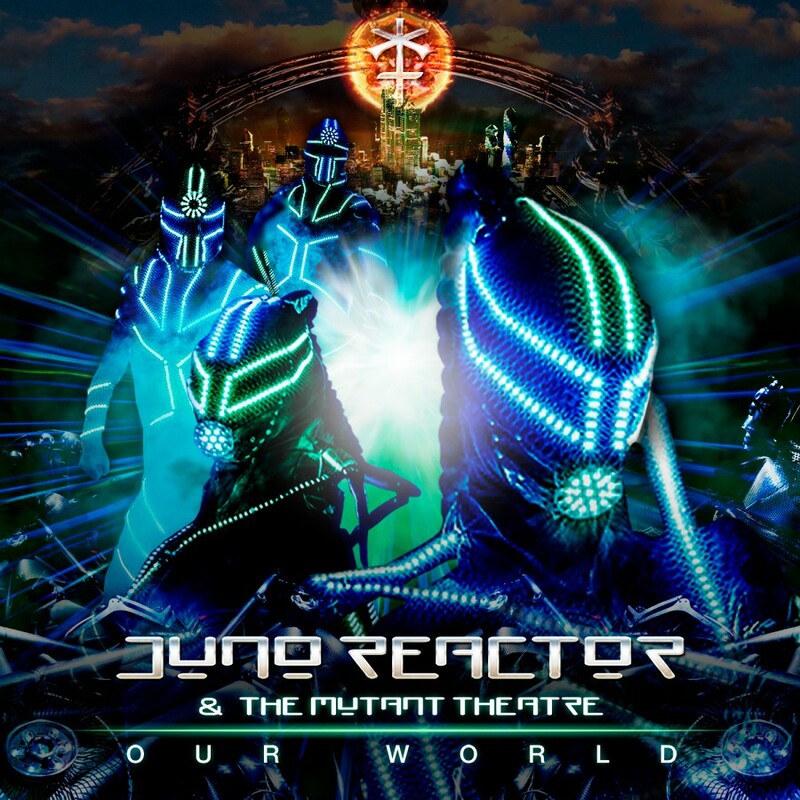 The final installment in the Juno Reactor album re-issues is actually the band's first album, Transmissions. 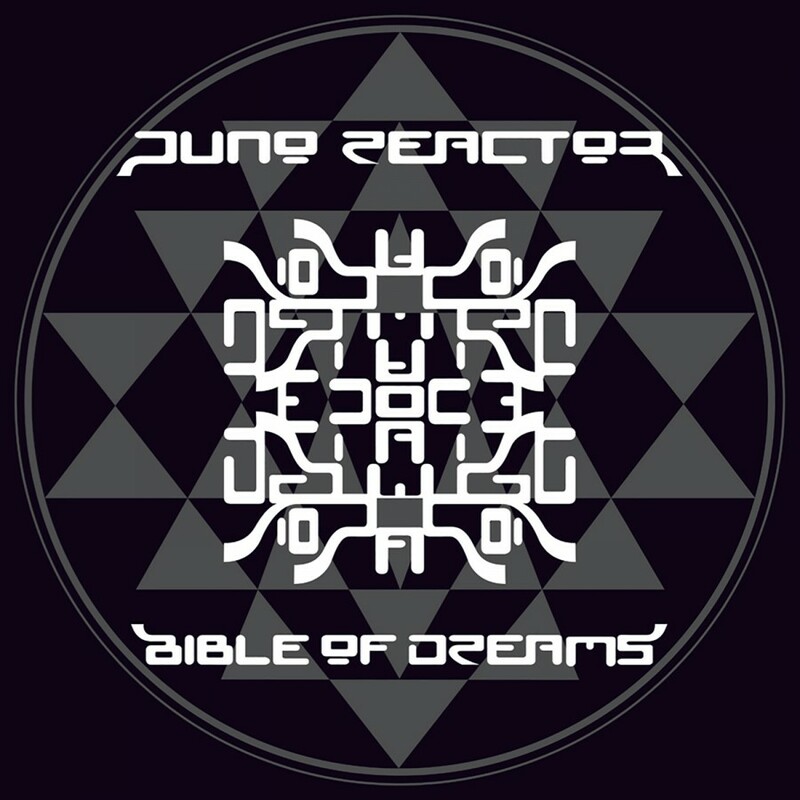 This is the album that put Ben Watkins on the map and showed the world what goa-trance is all about. 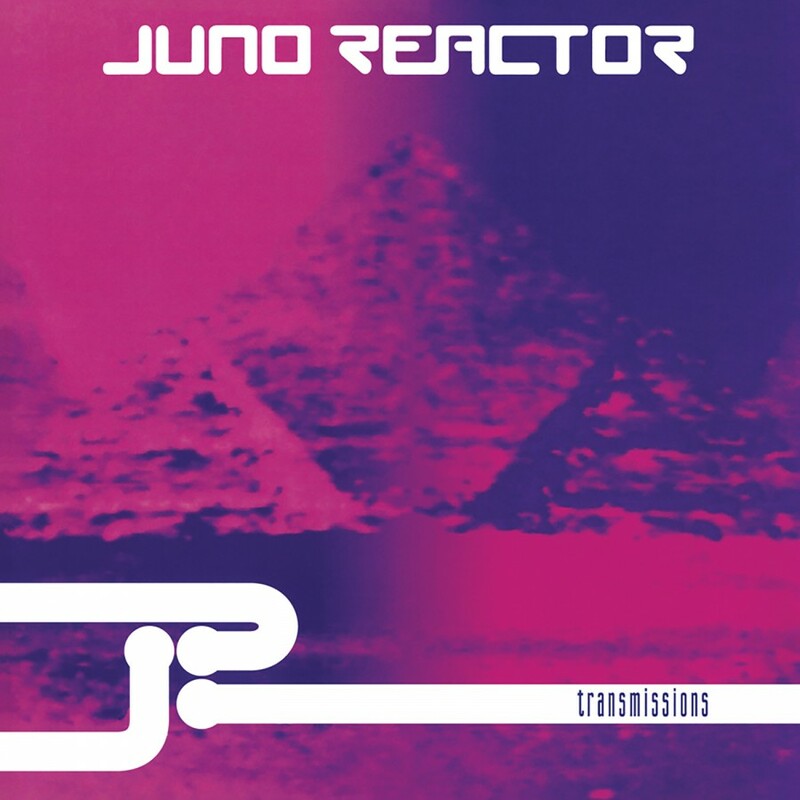 Featuring the classic tracks “High Energy Protons” and “Laughing Gas,” Transmissions is an important piece in the history of electronic music. 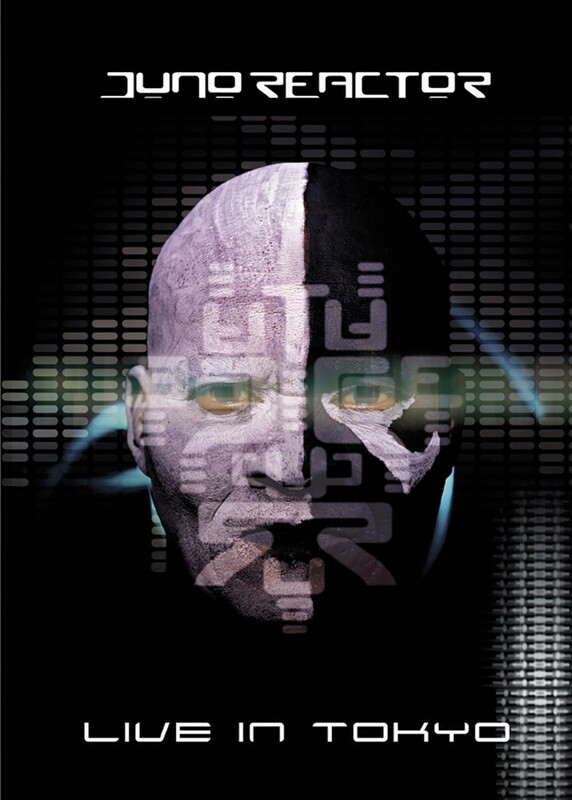 Its timeless compositions show no signs of aging in the past 15 years since it was originally released in 1993. 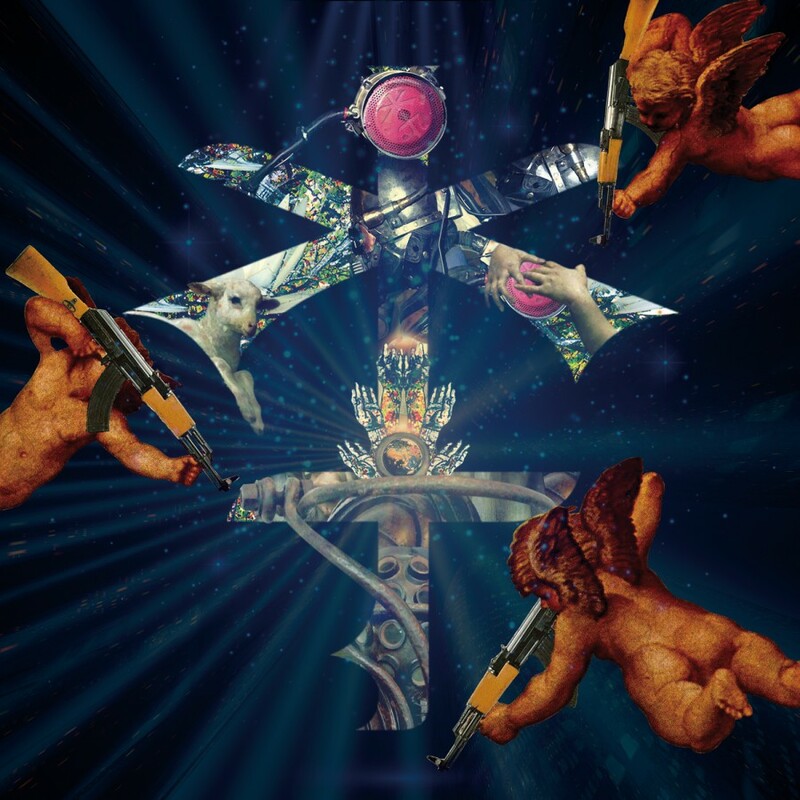 Its easy to see how Ben Watkins has become one of the most looked up to masters in any form of electronic music today.